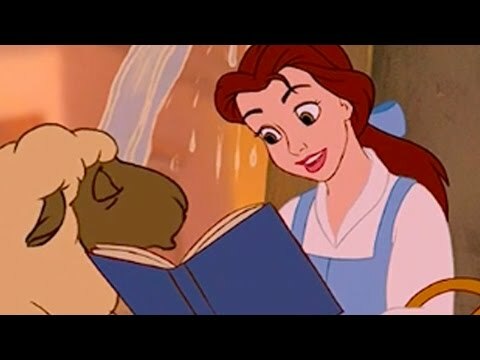 If Belle and her father never interfered with the Beast's life and lost the Science fair do آپ think Belle would have married Gaston? 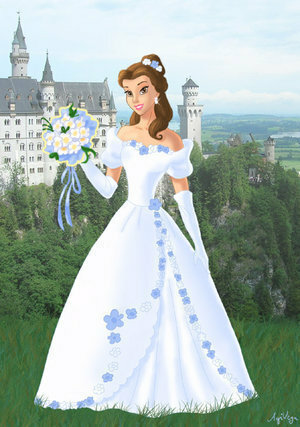 DO آپ LIKE THE MOVIE OF THE PRINCESS BELLE? The story of Beauty and the Beast has been around for centuries in both written and oral form, and مزید recently in film and video. 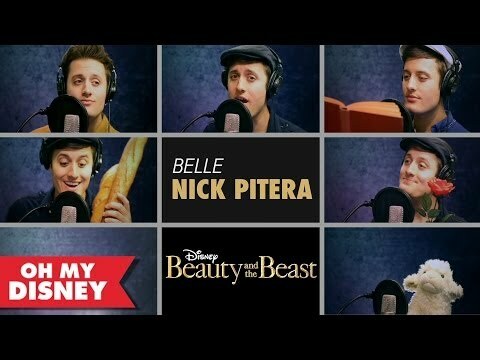 Many experts trace similarities back to the stories of Cupid and Psyche, Oedipus and Apuleius’ The Golden پچھواڑے, گدا of the سیکنڈ century A.D.
Belle is a fictional character and one of the two protagonists of the Disney animated film, Beauty and the Beast and its two direct-to-video sequels, Beauty and the Beast: The Enchanted Christmas and its several spin-offs, including Beauty and the Beast: Belle's Magical World. She is also an official Disney Princess. She also appears at the Walt Disney Parks and Resorts as a meetable character and in various shows and parades. She also makes a cameo appearance in Disney's 1996 animated feature The Hunchback of Notre Dame.